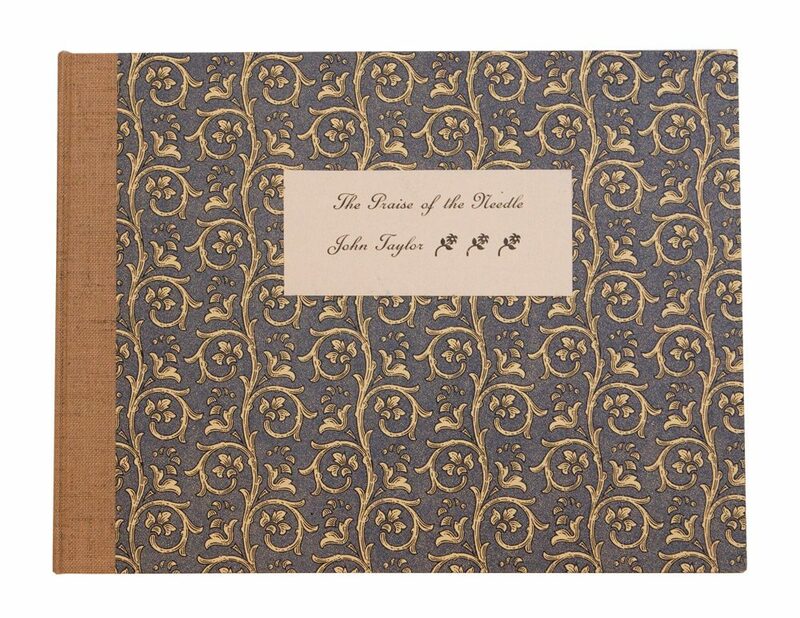 The Praise of the Needle by John Taylor is a reprinting of a 1634 book published in London. 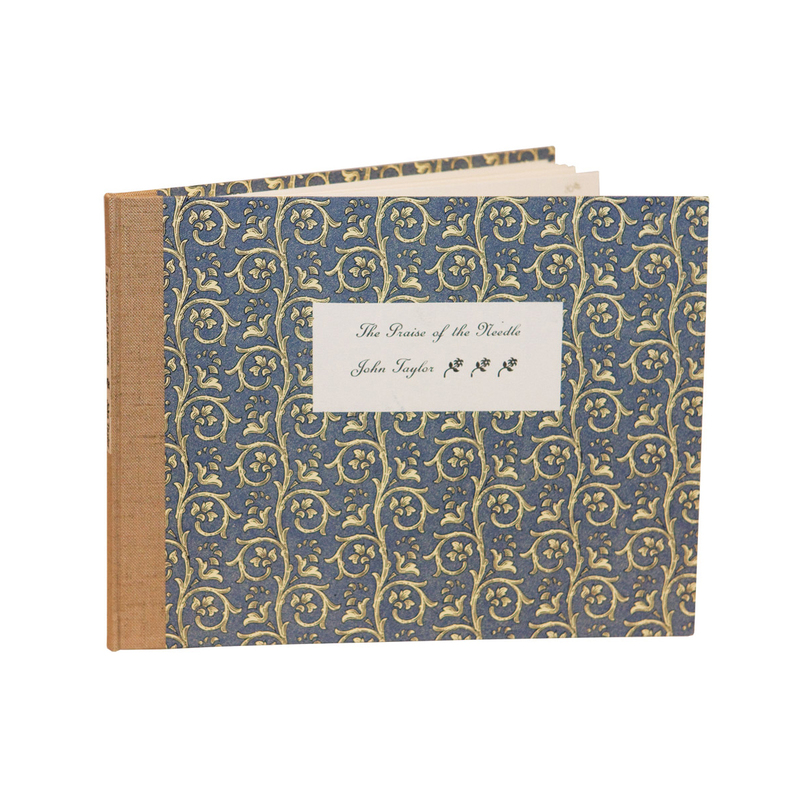 The Praise of the Needle by John Taylor is a reprinting of a 1634 book published in London. 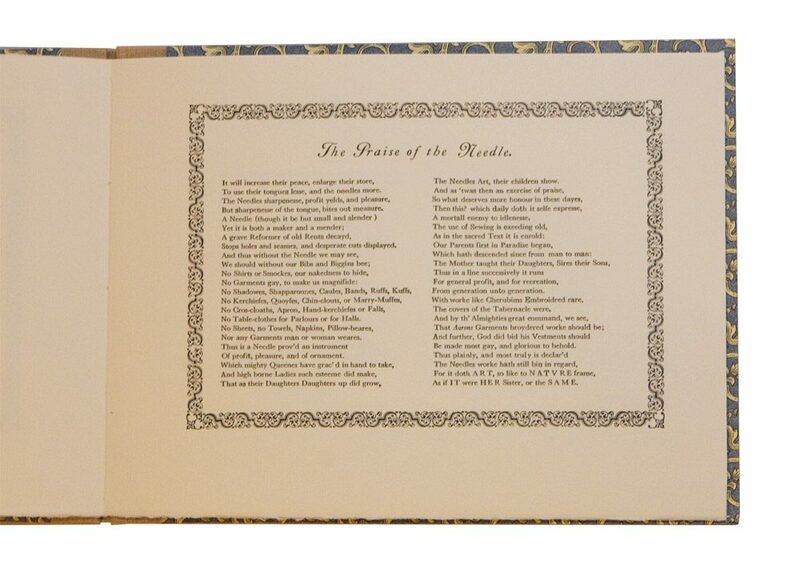 It was hand set and letterpress printed. 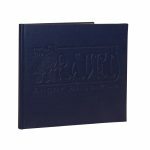 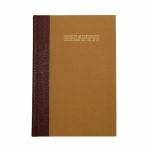 This volume includes original artwork from the original, hand printed and hard bound using custom stock. 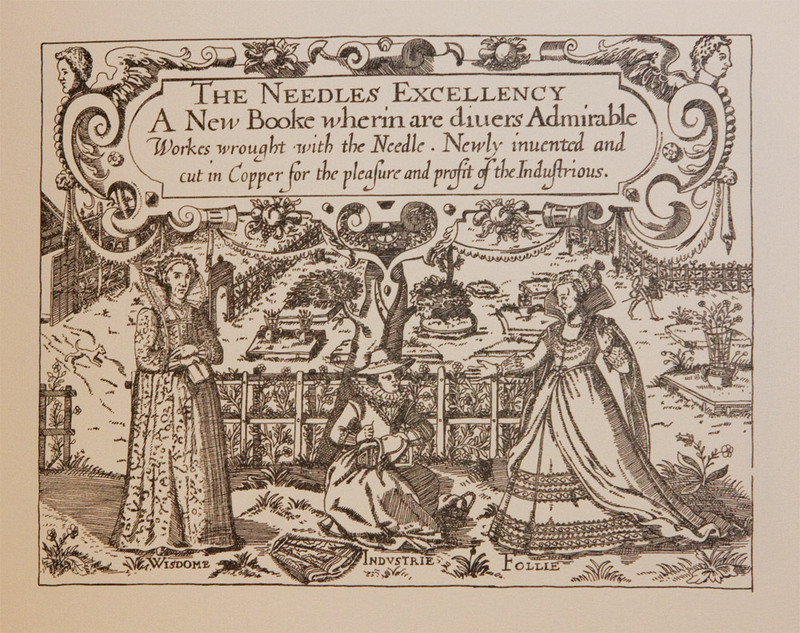 It is part of The Clinker Press’ series on needlework and embroidery.